As the deputy minister of the Office of Priorities and Planning, Bernie Miller was handpicked by Premier Stephen McNeil to handle his government’s most sensitive files. But there’s one file Miller can’t touch: Northern Pulp. This is because before Miller left a private law practice to work for the Liberal government, he acted as the pulp mill’s lawyer on environmental compliance for many years. Today, the government said Miller has been excluded from any and all discussions about the mill. "Things that we've been doing with Northern Pulp have been completely isolated from Bernie," said McNeil. 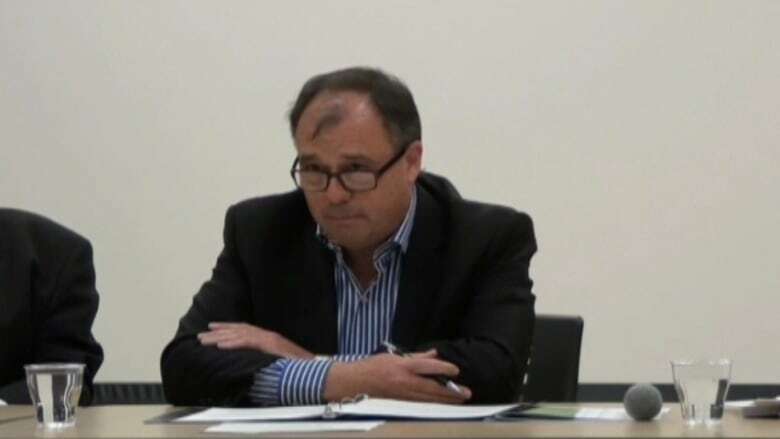 Before Miller left McInnes Cooper, where he was the managing partner and CEO, he consulted with the province’s conflict of interest commissioner, Merlin Nunn, about the matter. One week before Miller started working in the position in February, Nunn said that Miller would be in a conflict of interest. McNeil says Miller’s conduct has been beyond reproach. “The first time that Bernie and I spoke about him potentially becoming a deputy minister, he put that on the table,” he said. McNeil also announced Tuesday that he will be voicing his concerns about the mill’s emissions with the owners next month in China during a trade mission in Asia. Last week, McNeil said if the mill is not in compliance with its emissions levels by May, the mill’s operating permit would be revoked.